The music is sweet because the worthy source of this note IS VERY worthy, the Smithsonian Magazine. The music was even sweeter because I heard this news about four hours after buying three more houses in… Mount Dora. The story behind this shows how you can profit when you combine your lifestyle with logic in your investing and business. Mount Dora has been listed as one of the “Best Small Towns to Visit in 2014” by Smithsonian Magazine. The story mentioned Donnelly Park, Palm Island Park, the Lakeside Inn (venue of our 2015 Writer’s Camps) and Renninger’s Florida Twin Markets. Since our website began in the 1990s our main goals have been to look for and share ideas about value created by contrasts and distortions. We especially focused on investments in water, Smalltown USA, natural resources and Ecuador, plus of course most of all the human ability of relaxed concentration gained through super thinking. 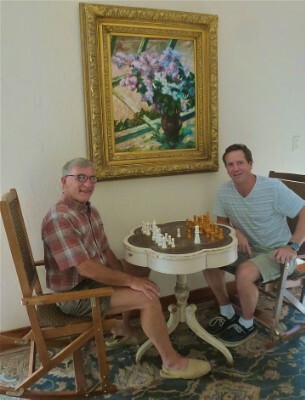 Lifestyle decisions that had little to do with investing, led us to Ecuador in the late 1990s. We began buying Ecuadorian real estate that was incredibly good value. 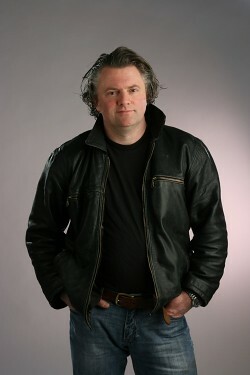 In the late 2000s, three events took place. First, Ecuador real estate prices skyrocketed. 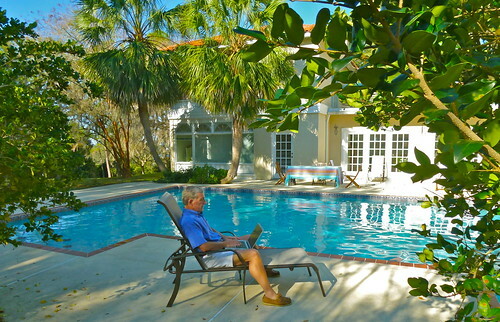 Second, Florida real estate prices crashed. Third, our children brought us more grand kids! This led us to start buying real estate in and around Mount Dora in 2009. Why Mount Dora? The first choice was dictated by lifestyle. We drew a circle around our eldest daughter’s and grandson’s house. That tightened our target to just real estate in that circle. Next we looked for places we loved. Enter Mount Dora. Aerial photo I took of the many lakes surrounding the entrance to Mount Dora. 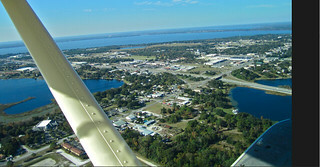 Mount Dora surrounded by lakes. First, the Lifestyle. The town was in our lifestyle circle. Second, there was a lot of water. 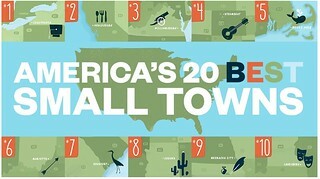 Third, it is Smalltown USA through and through. This is a place where we could love living. Second, the logic. I believe that Florida will remain a growth area due to great infrastructure, wonderful resources, low taxes, and THE SUN. Other places can add the infrastructure, and adjust taxes but they cannot always add the great weather. The biggest part of Florida’s growth has been in South Florida and along the coast. These locations are those most at risk from super storms and rising sea levels. Central Florida has been ignored. Our website has recommended this area as having great value since the early 2000s. 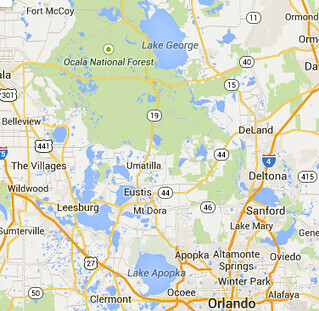 Central Florida is at a much higher altitude than South Florida. In fact Mount Dora is at the highest altitude of any city in Florida, 184-feet above sea level. Mount Dora prices are still much lower than South Florida and Lake County has nearly 1000 named lakes, mostly spring fed. When sources like the Smithsonian start sending visitors this way, I know some will become buyers and residents, home owners and renters. This is a great bit of luck from my point of view but that luck is backed by applying logic, leg work and using the lifestyle Merri and I love as a guide. We have a dozen properties in our lifestyle circle and are planning to invest in more. Rents are rising in the area, yet there are segments of the market that still seem soft and have great value. These are reasons why Merri and I have been buying here and hope to meet you at one of the courses we’ll conduct this autumn and winter in Mount Dora. When you attend, if you plan to stay an extra day or so, we are happy to introduce you to the real estate broker we use. Life is short. Lead a life style you love and enjoy. Then apply your logic to have a profitable business or investments where that lifestyle leads you.